Is your bathroom a place of beauty or something you hope to hide from your house guests? Consider a custom bathroom remodel. 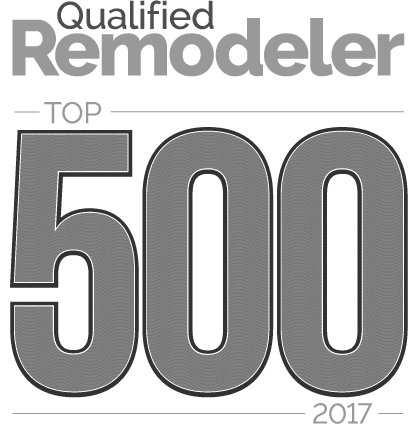 If it embarrasses or annoys you, now is the time to consider remodeling. Consult with Foster Remodeling, a leading design build contractor to help you find the products you want and need for this plan. Think about what you wish you had, what really needs to be changed and what features you already have that you cannot live without. Some things to consider are color, material, features and budget. Color schemes in custom remodeling projects do not only cover fixtures, but coordination with walls, floors and ceilings. Paint is easy to match to fixture colors. Try coordinating or contrasting basic colors with neutral or softer tones. Consider the color of towels and accessories that will be used in the bathroom. See what color towel sets are available in your favorite department store. Finding the right shade of aqua or burgundy can be frustrating. By using neutrals in your color scheme, white, beige or pastels it will be easier to match your new décor. Gone are the days when all floors are made of tile and all bathtubs are made of porcelain. Modern materials are more durable, easier to clean and do not have moisture problems. Options include stone, ceramic or vinyl flooring. Special grout is now available to prevent cracking and popping with everyday use. Bathtubs and showers come in a variety of materials as well. Choosing between a shower or bathtub can be a difficult decision, often depending on your personal preference and on how much room you have. 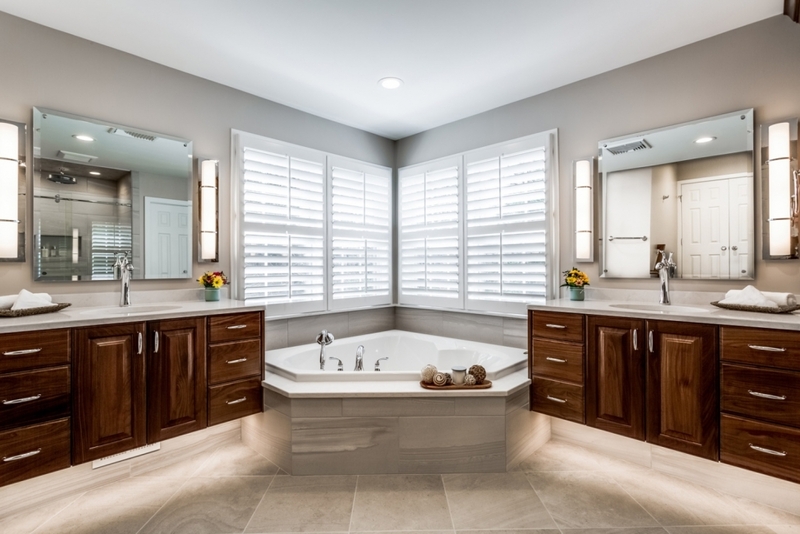 Remodeling your bathroom should create a place a comfort and privacy. Add whirlpool tubs, heated floors, fans, dressing tables and accessories to create a place of luxury and comfort. Proper lighting in a bathroom is essential in a remodeling project. Use more than one light source to enhance the room. When using the area to apply cosmetics or shave, you need to be able to see what you are doing. Schedule a Design Consultation today!